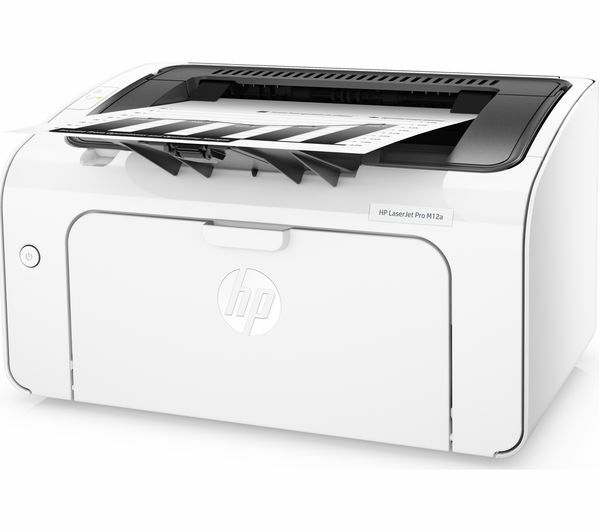 Get the consistent, crisp-looking documents and images you want with the HP LaserJet Pro M12A Monochrome Laser Printer. 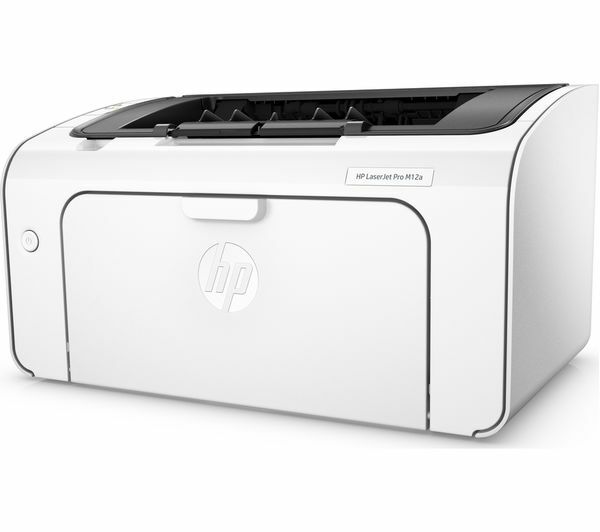 It comes with a preinstalled Original HP LaserJet toner cartridge so you can start printing right away. Use Original HP toner cartridges for high-quality pages and reliable performance. 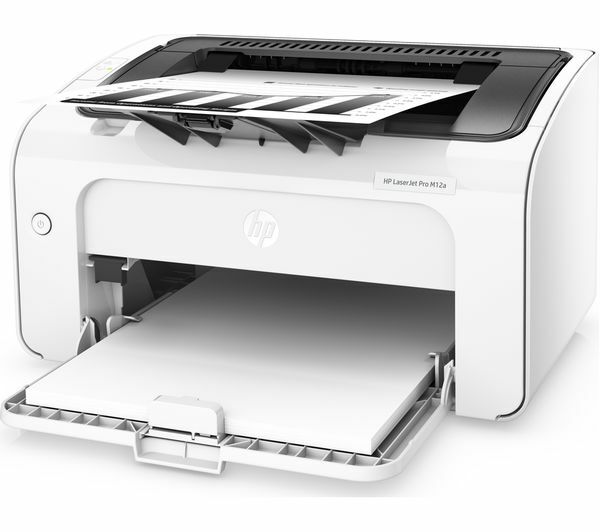 With HP Auto-On/Auto-Off technology, the printer helps you save on electricity consumption. 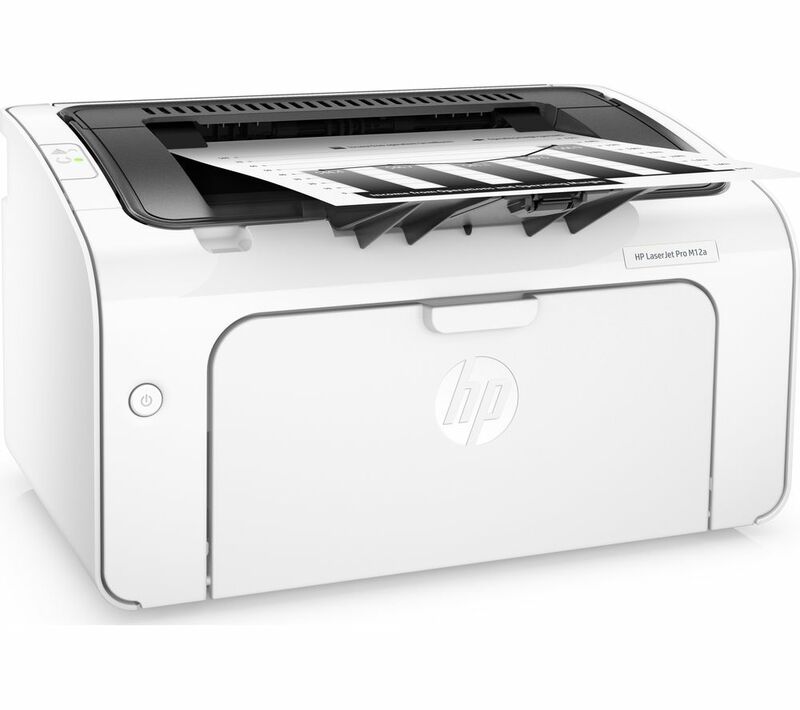 The HP LaserJet Pro M12A Printer is a good choice for small or home offices. It can output up to 18 pages per minute, so you can stay more productive. 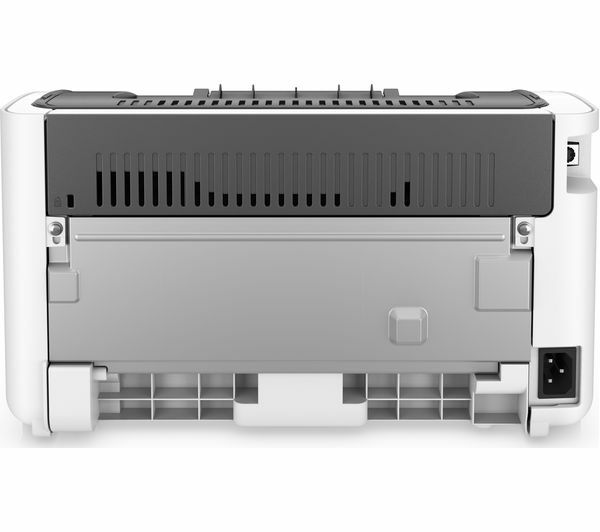 Manual duplex lets you control double sided printing. 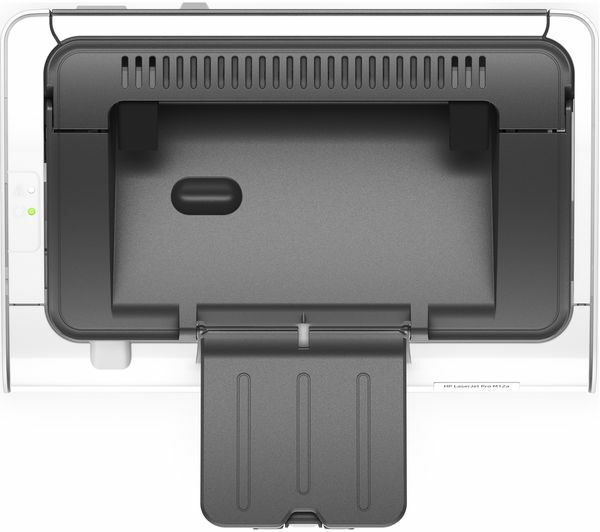 Because it's so compact, it won't take up excess space in your work setup. Plug the printer directly into your PC via USB 2.0 – it's uncomplicated so you can get going sooner. All the drivers and software you need are provided in the box. Good basic printer which meets our home needs.